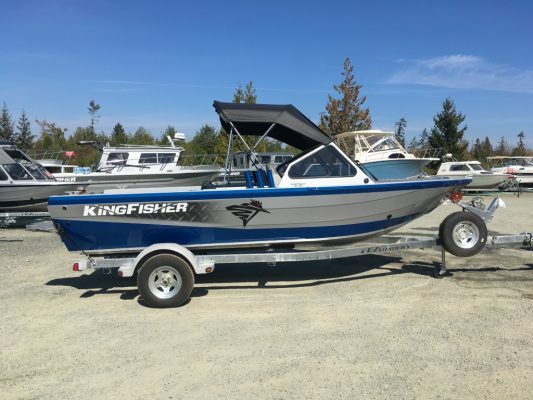 Great Fishing & Exploring (GFX): the model name says it all. 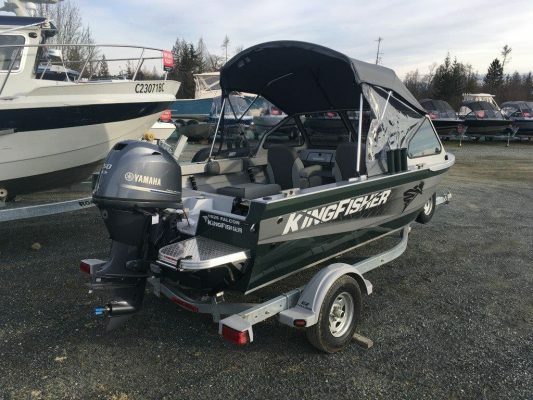 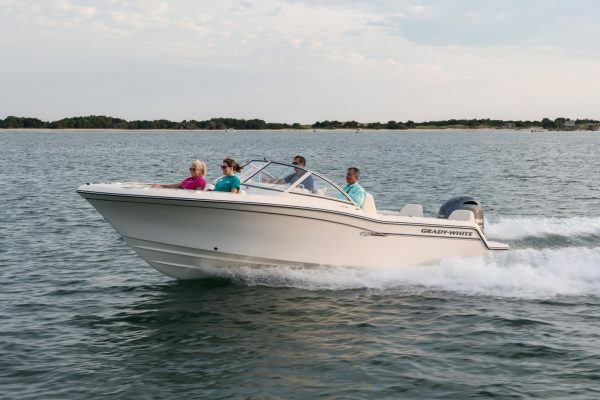 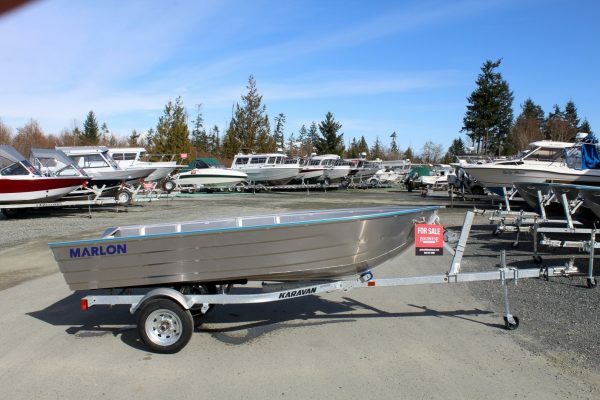 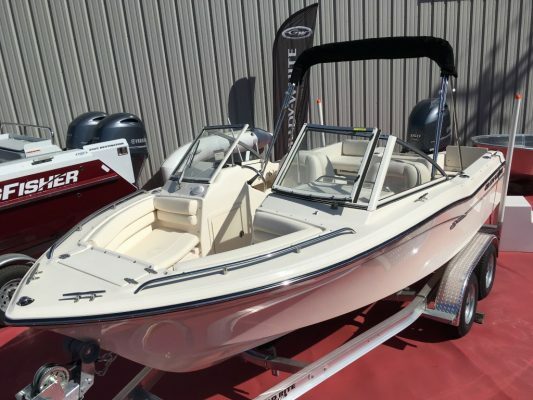 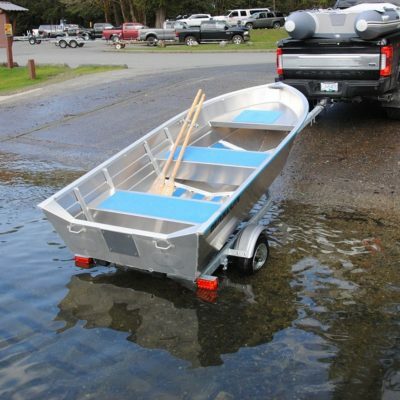 A proportionally balanced 10′ beam, shearwater bow design and an internally reinforced structural impact grid with a 7/16″ keel guard — this boat is built for adventure. 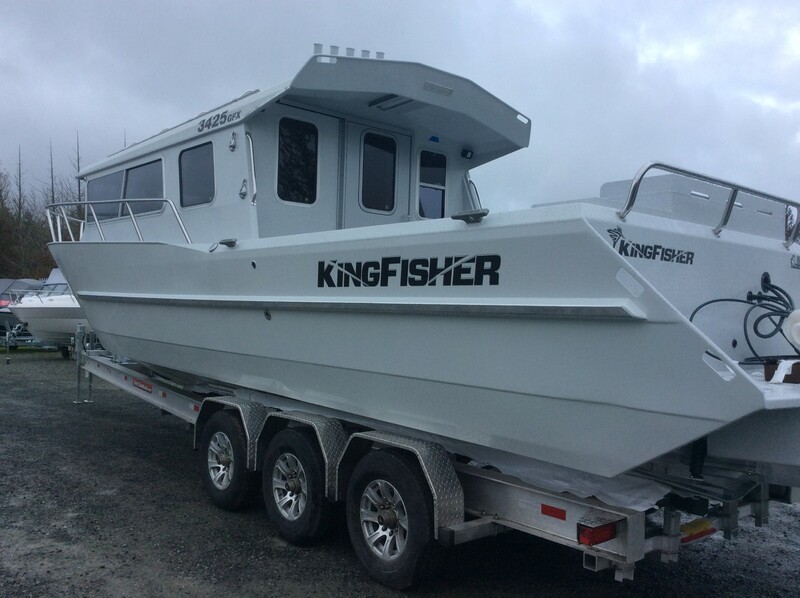 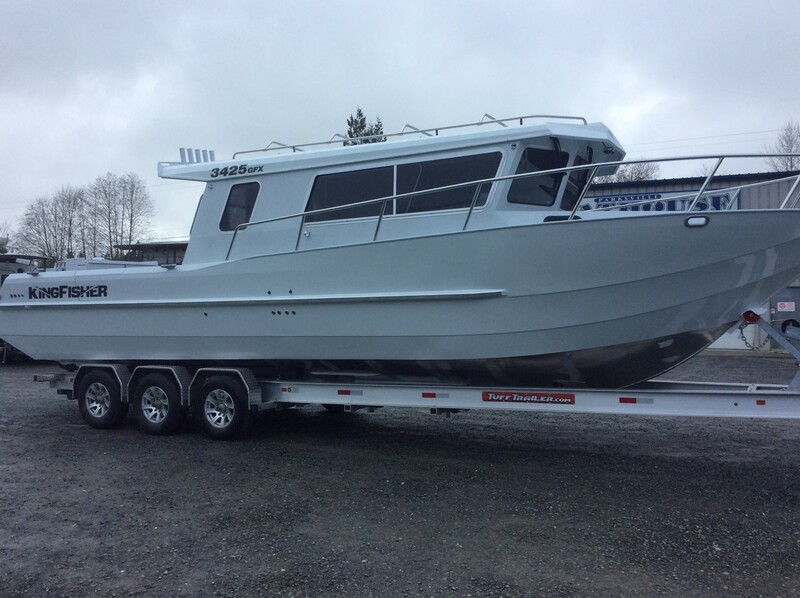 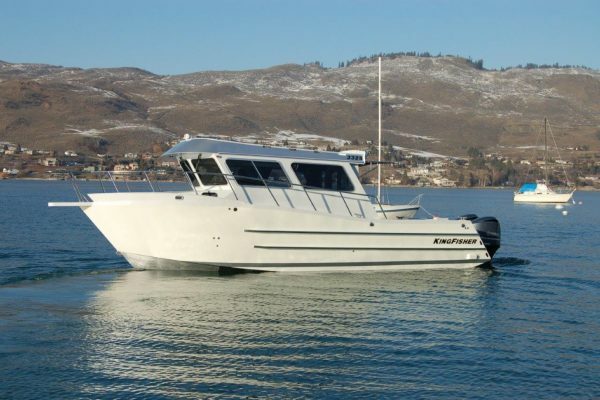 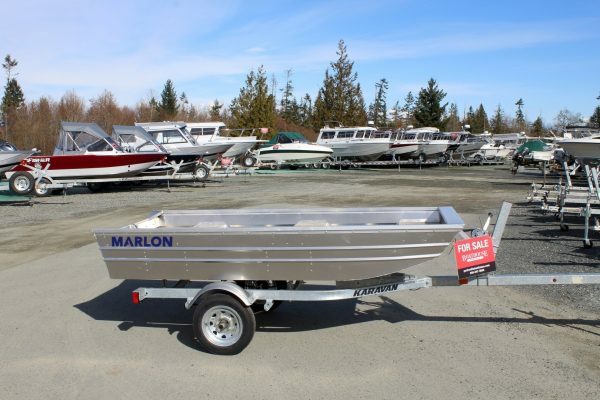 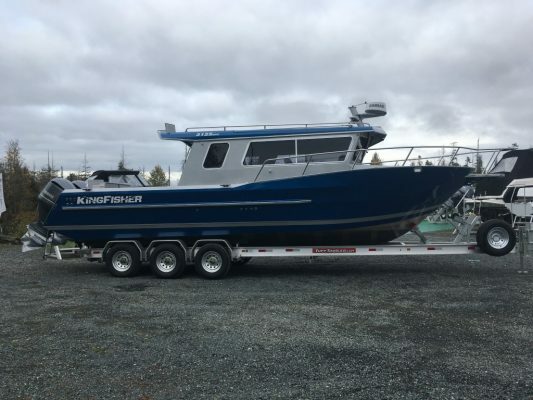 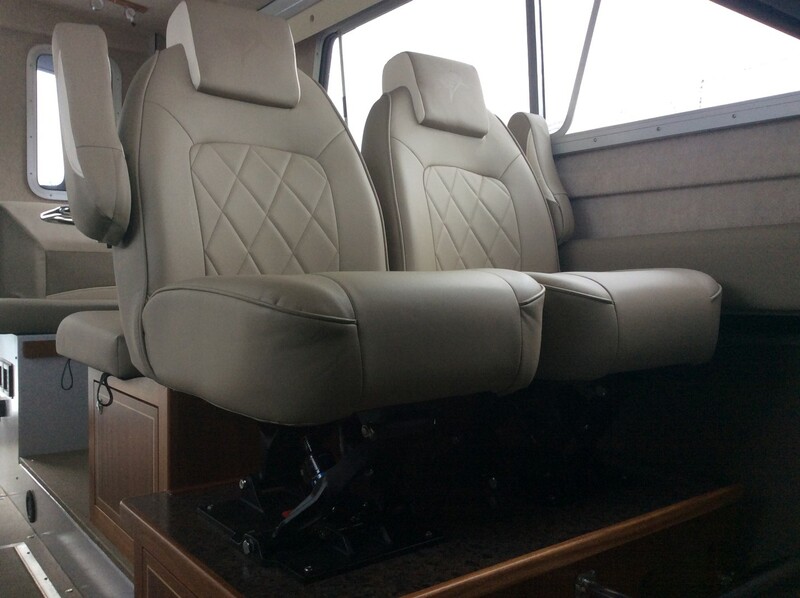 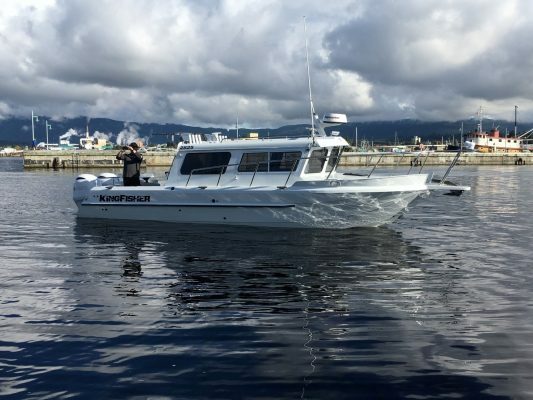 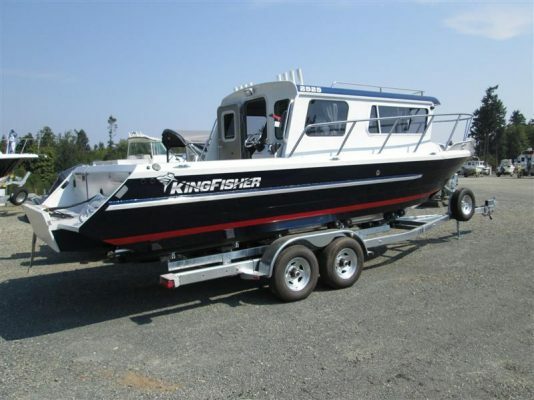 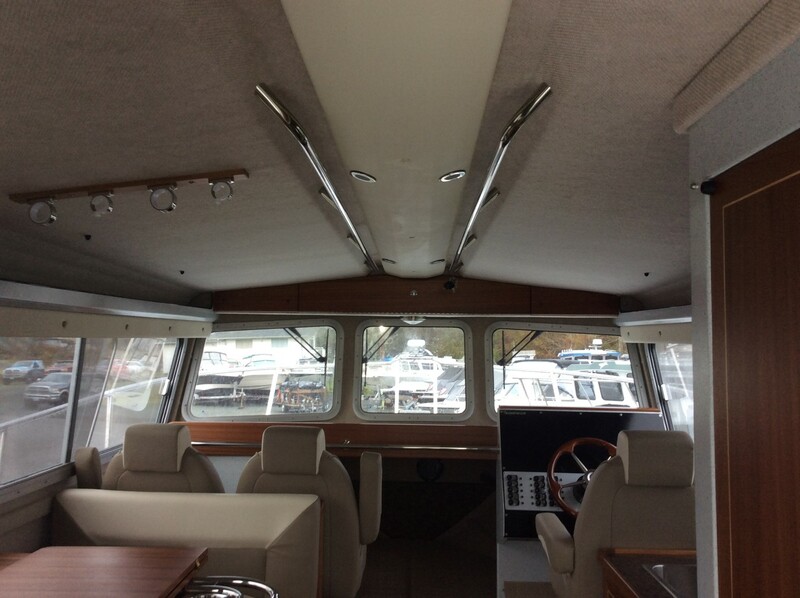 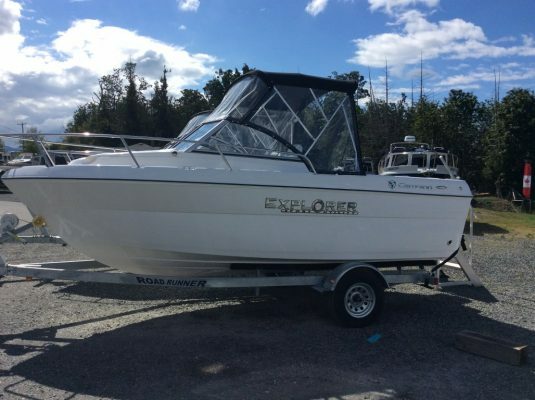 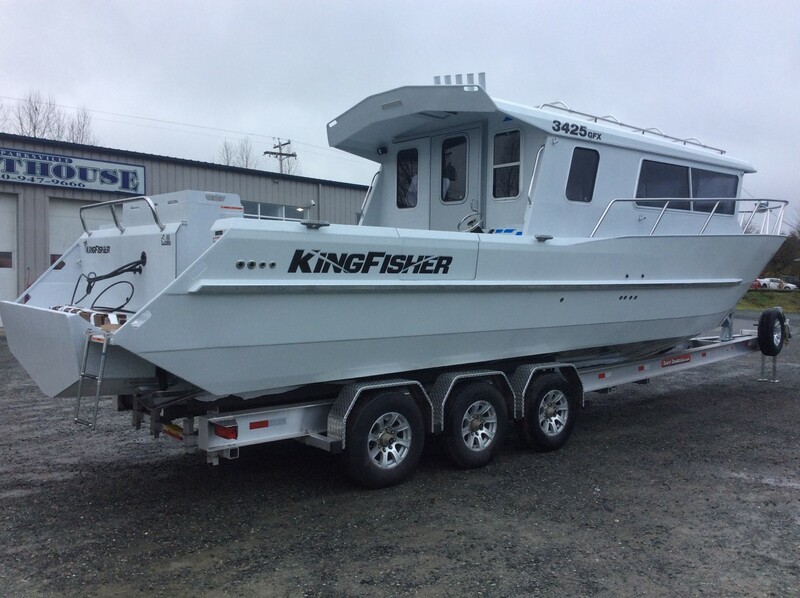 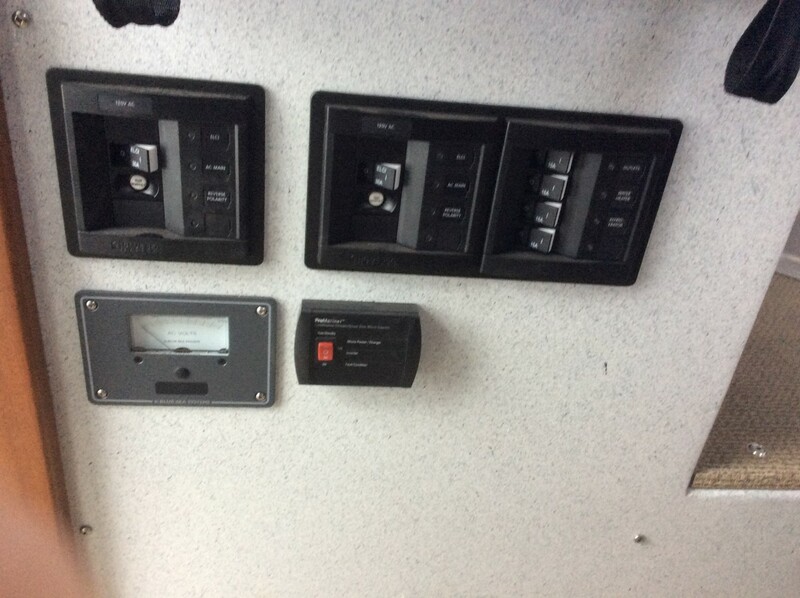 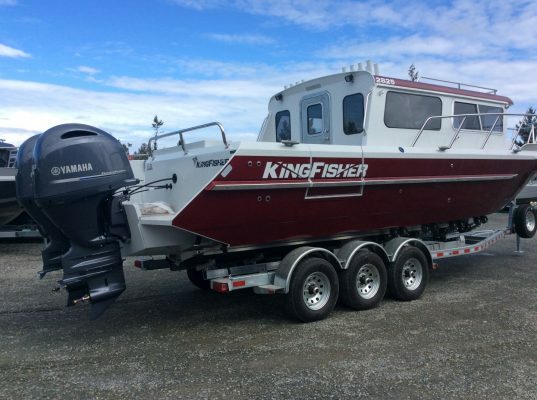 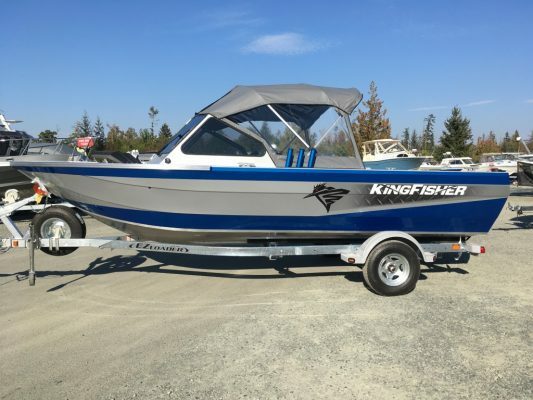 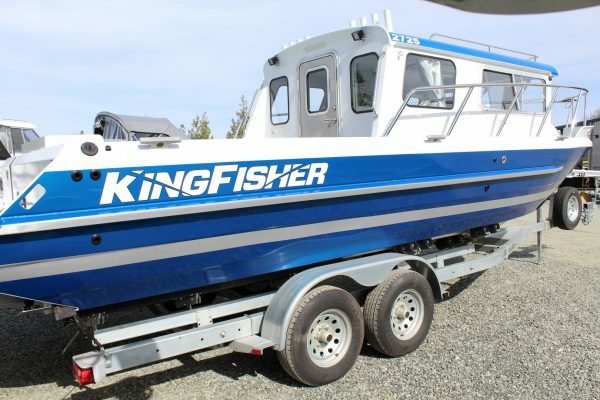 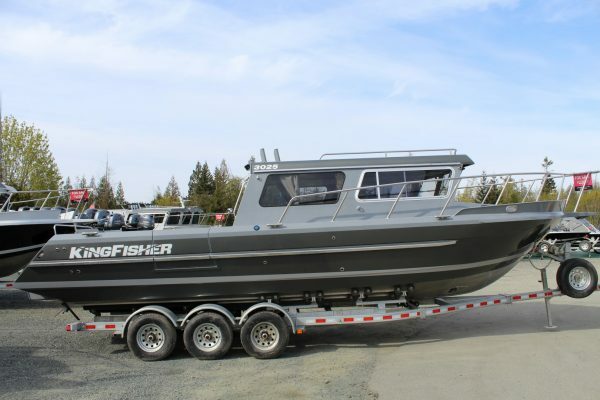 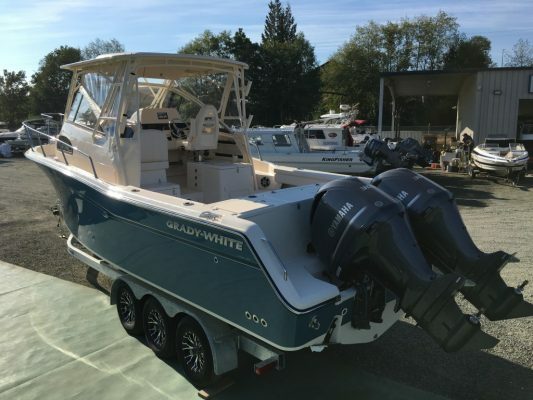 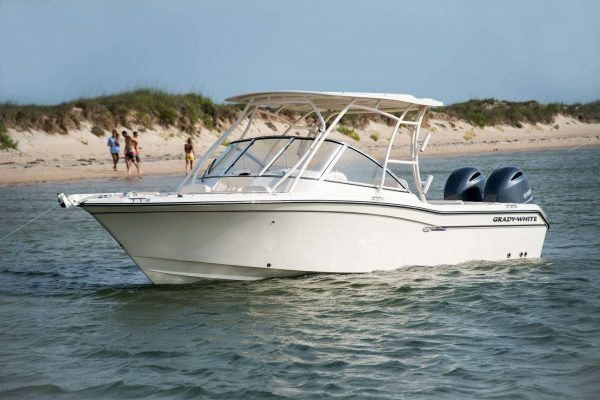 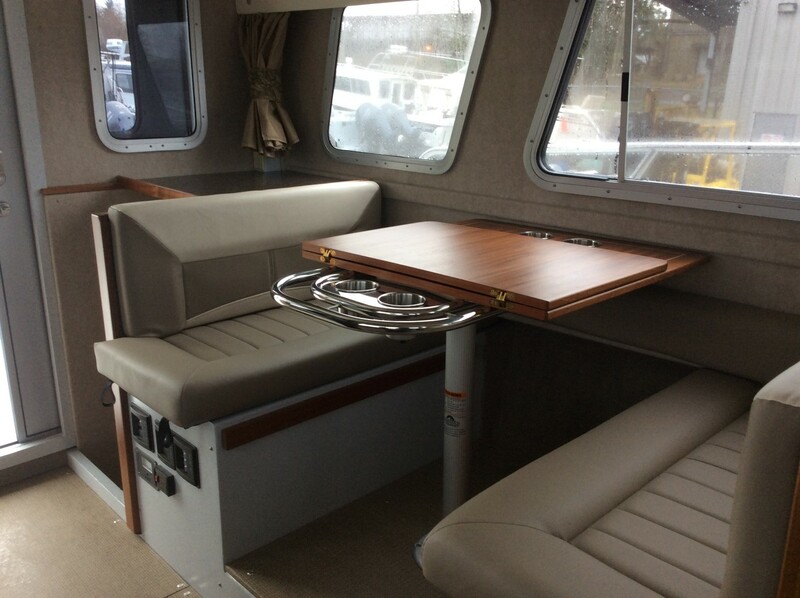 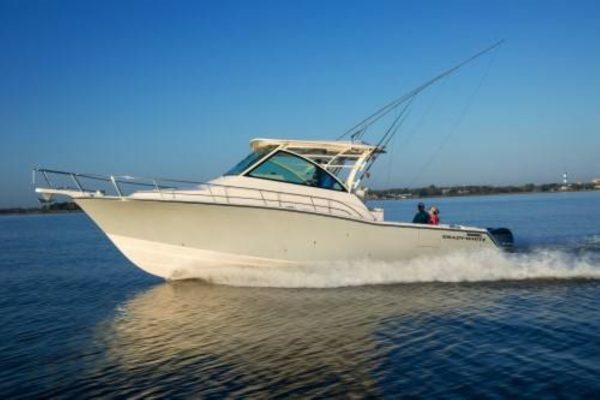 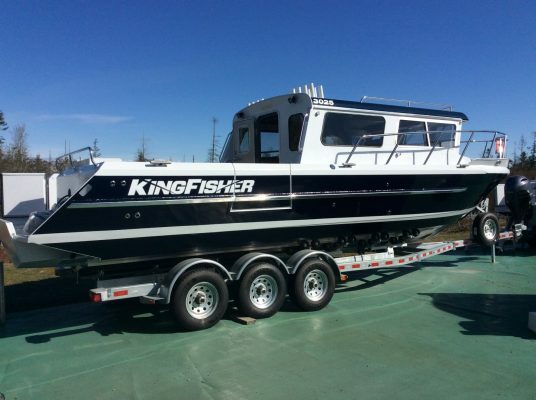 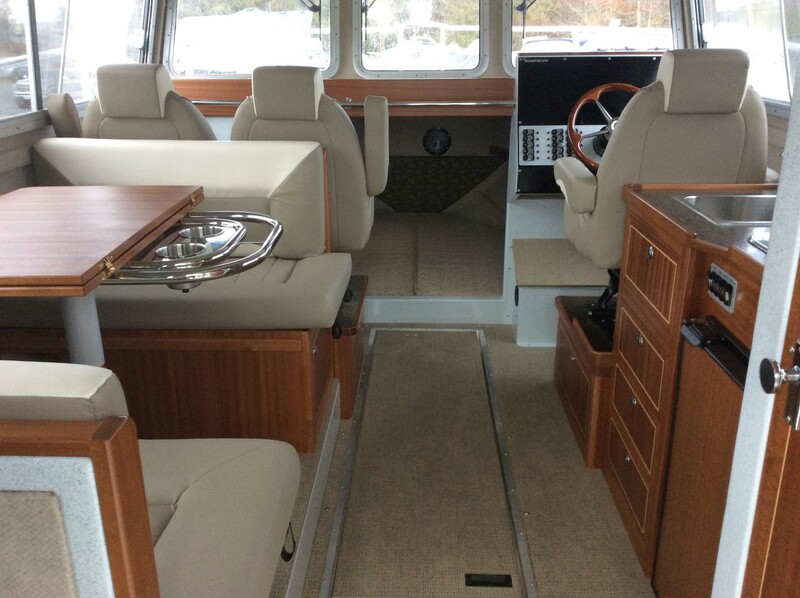 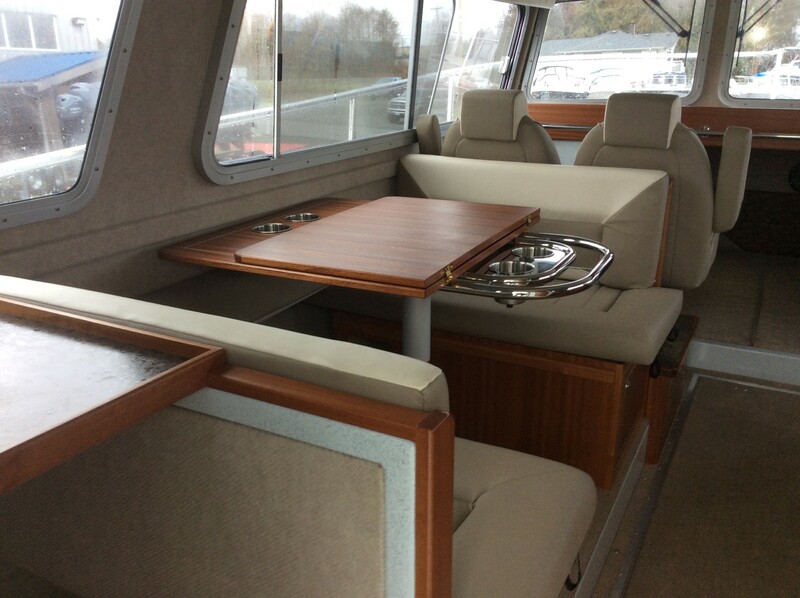 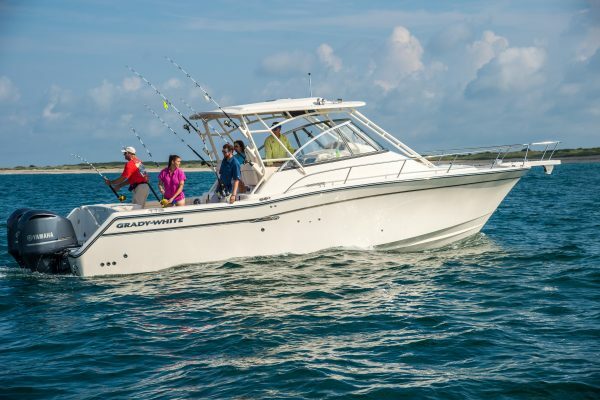 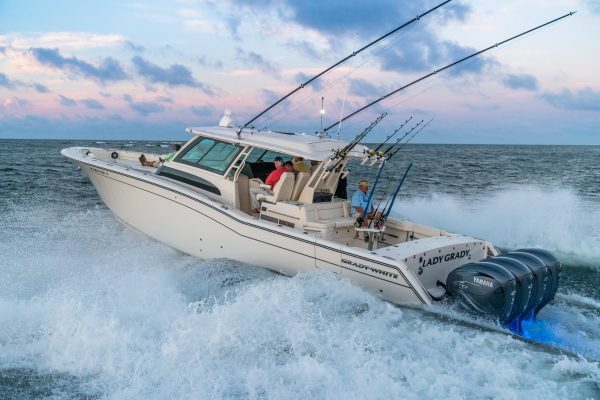 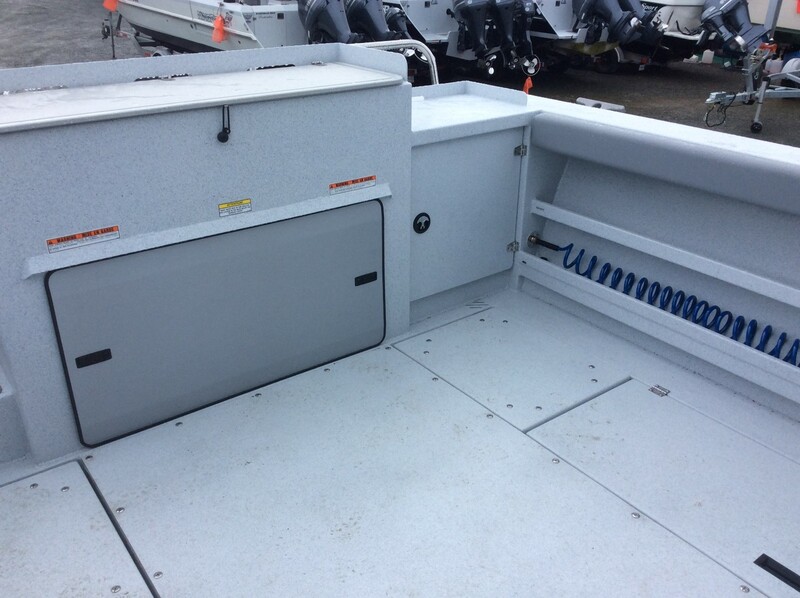 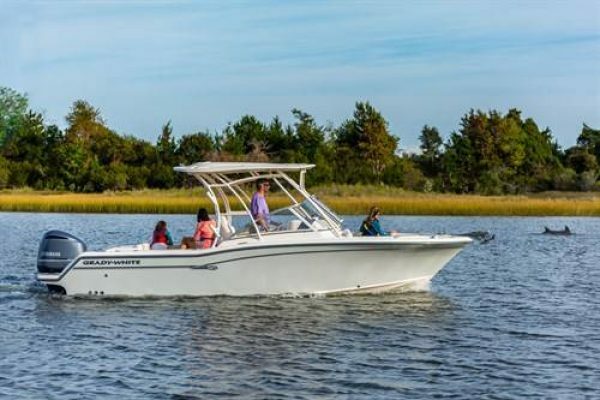 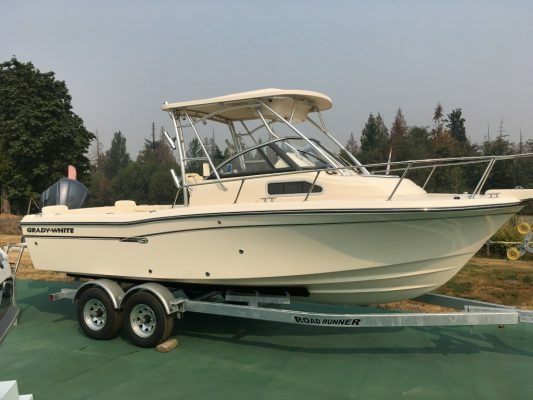 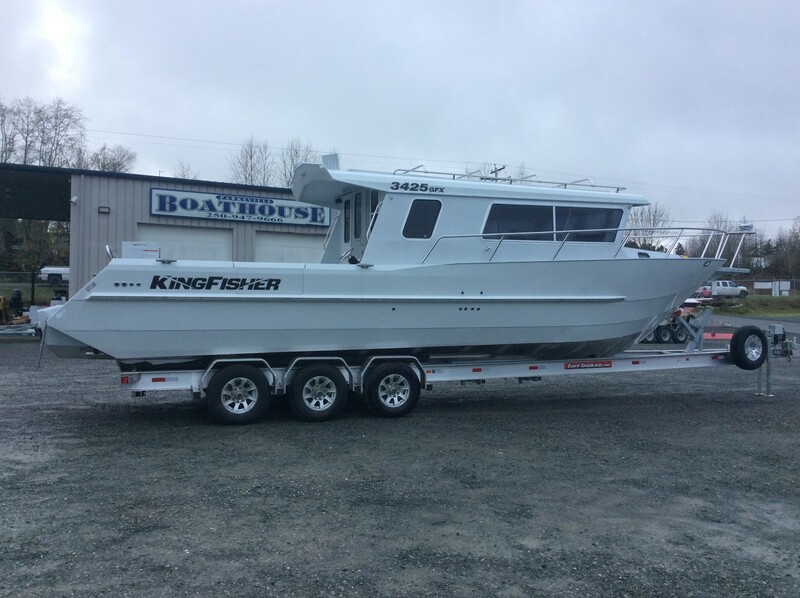 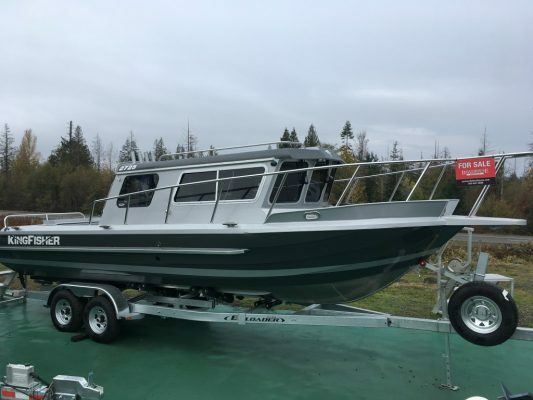 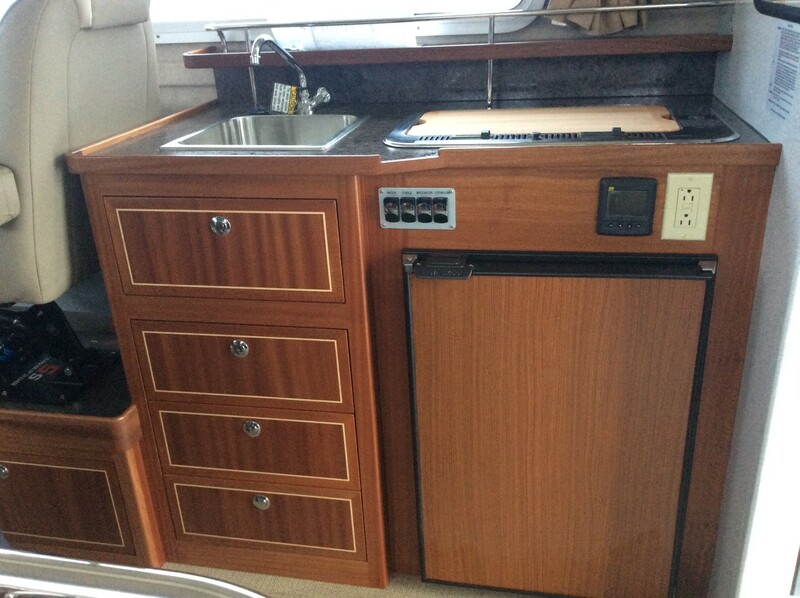 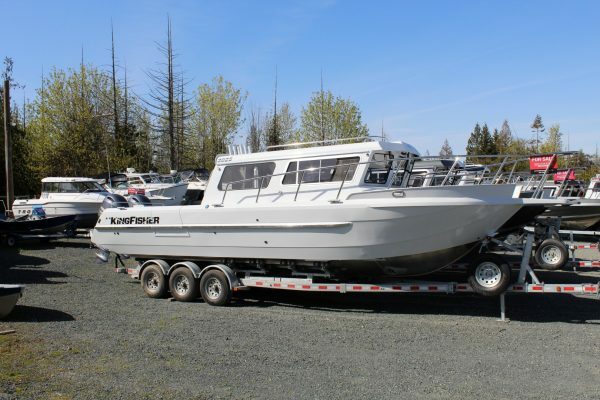 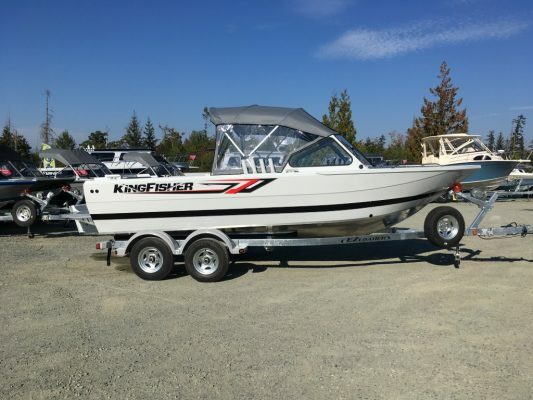 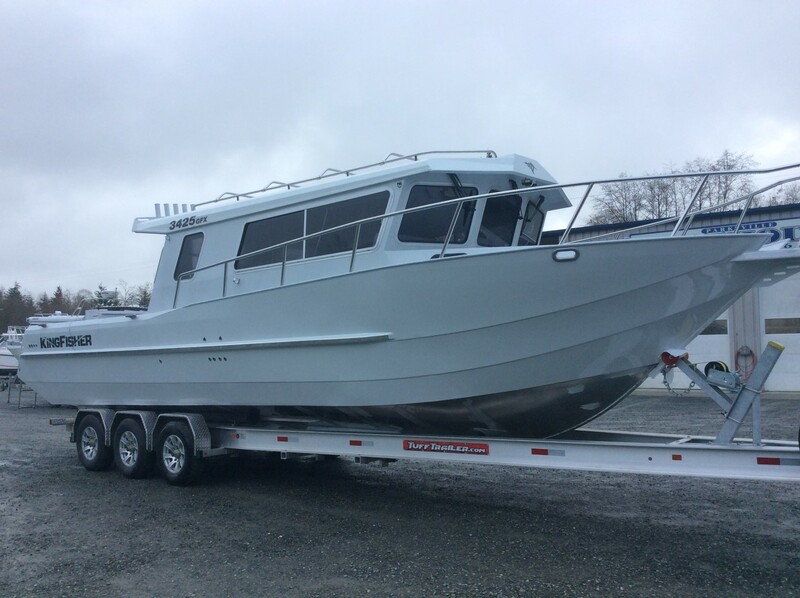 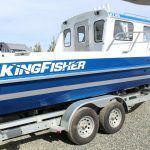 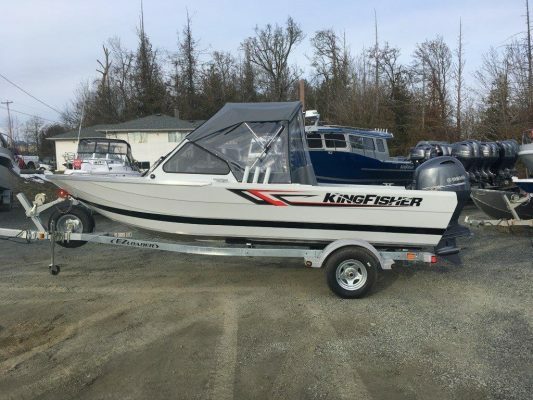 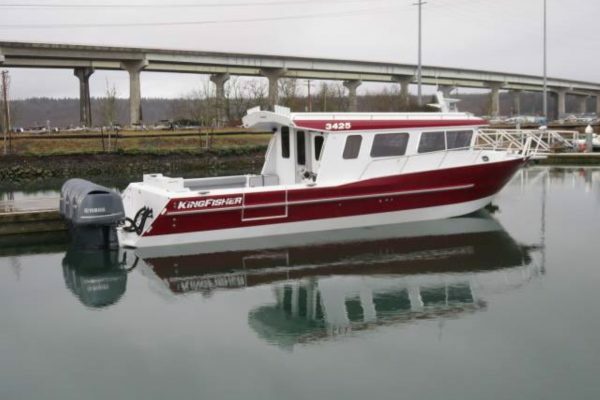 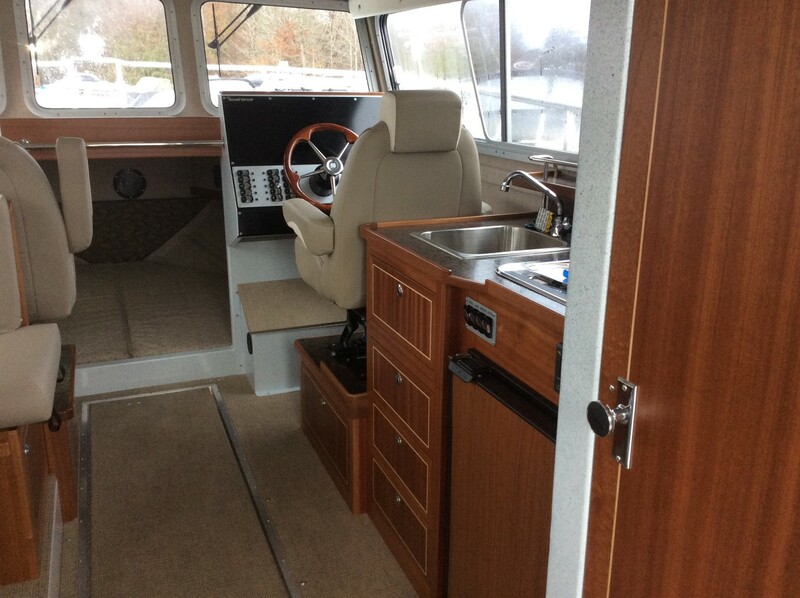 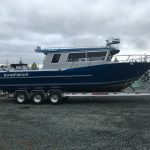 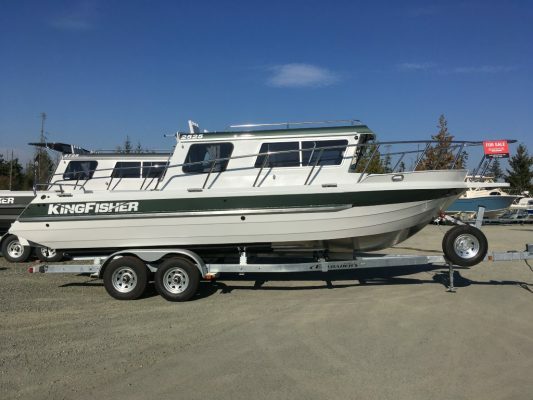 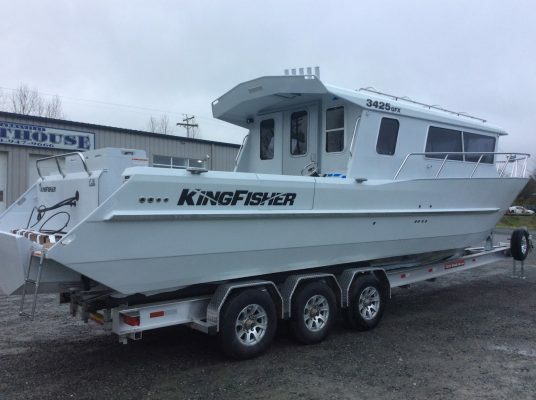 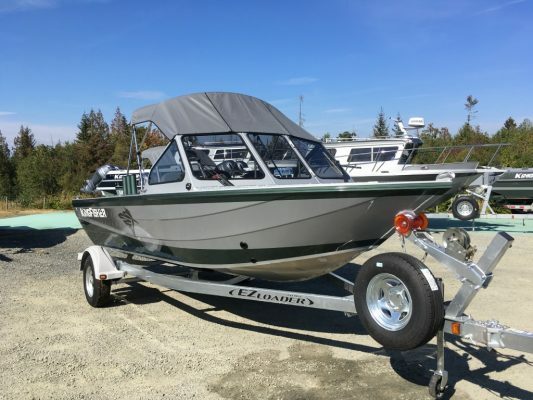 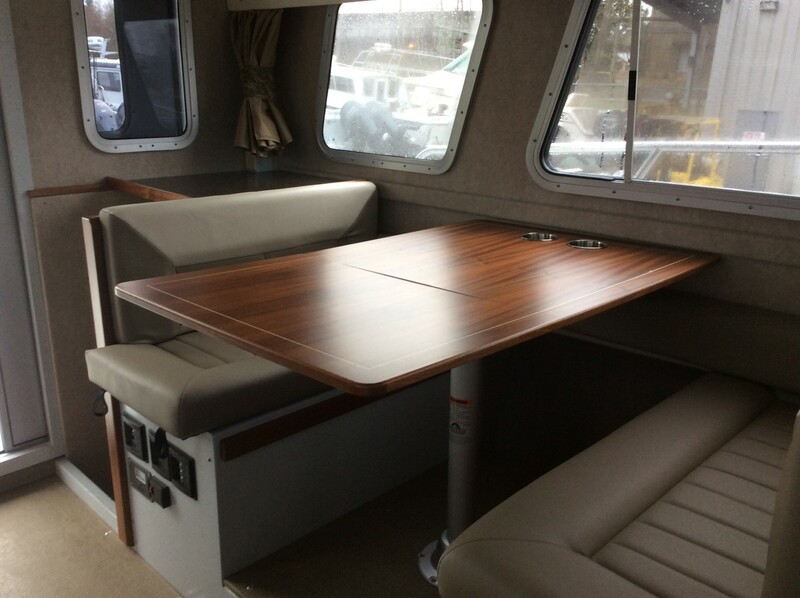 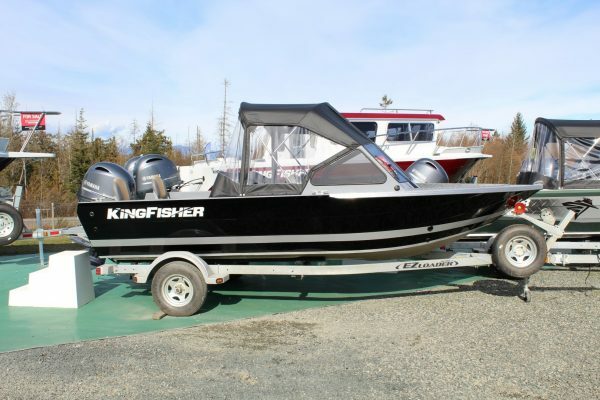 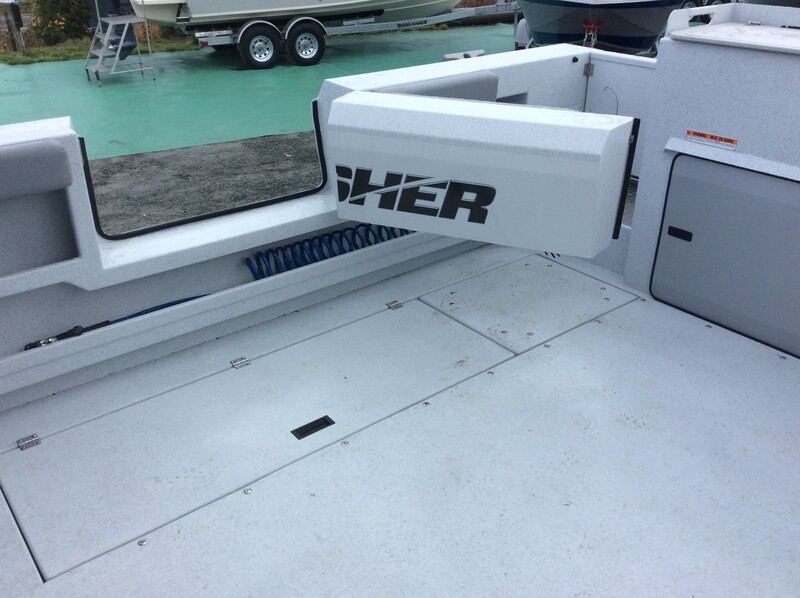 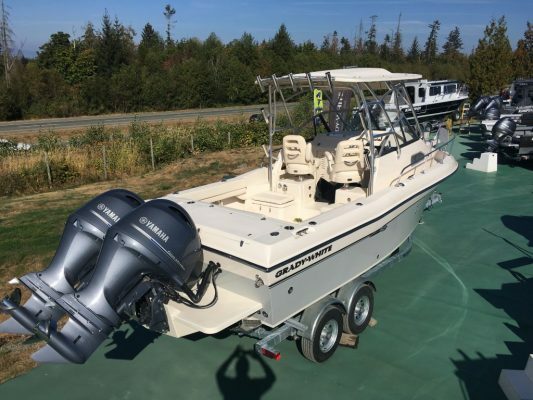 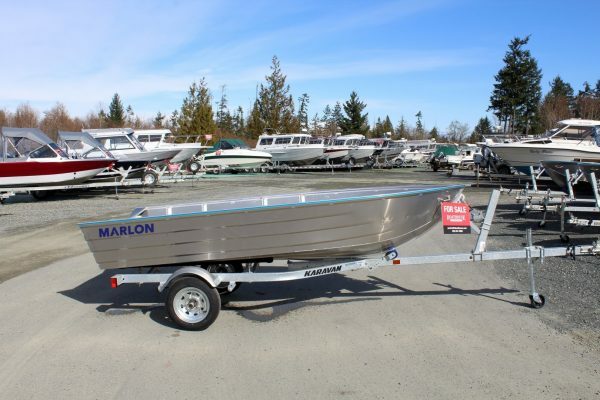 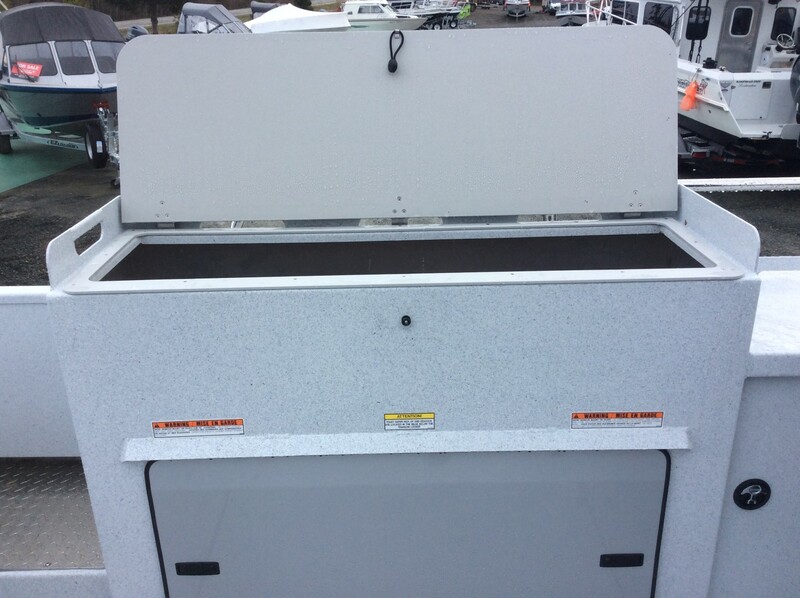 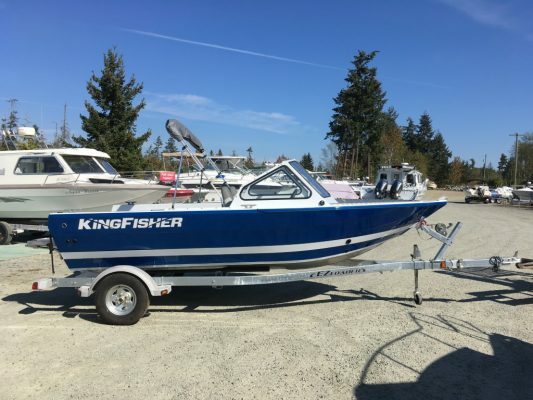 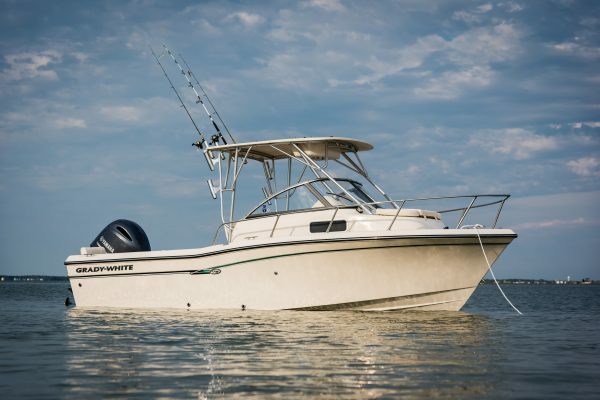 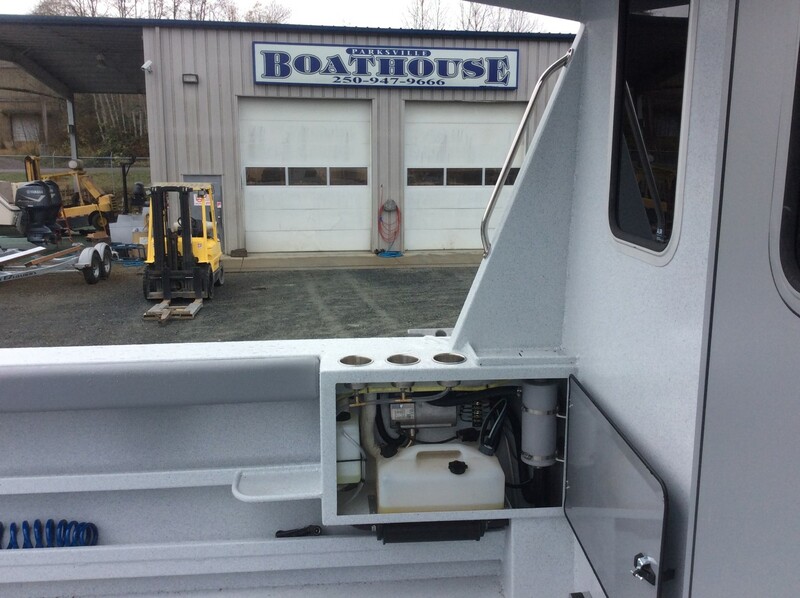 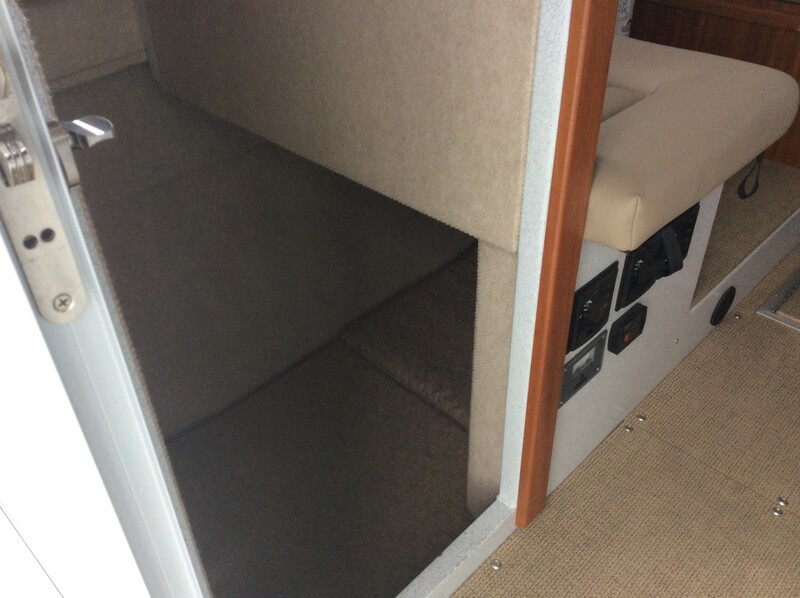 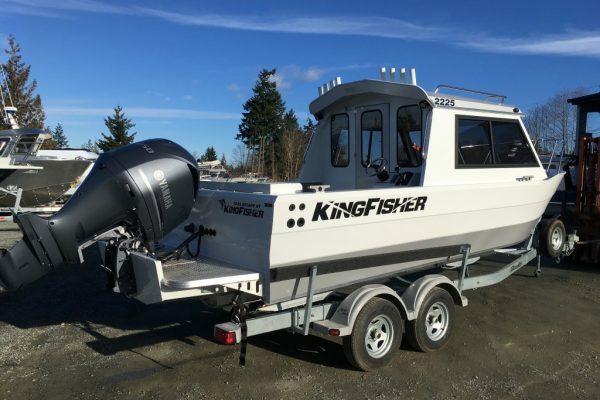 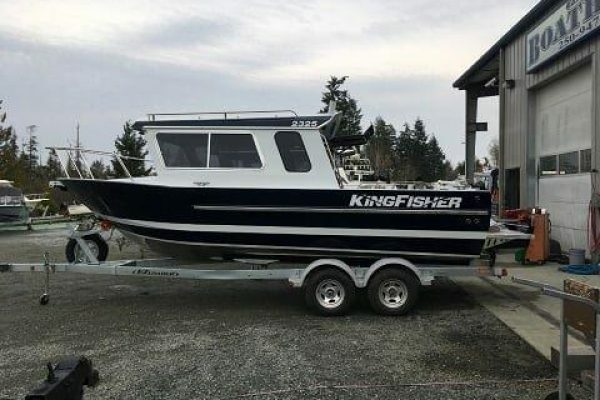 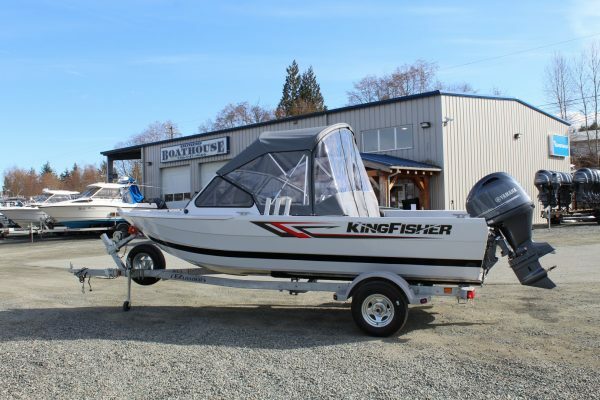 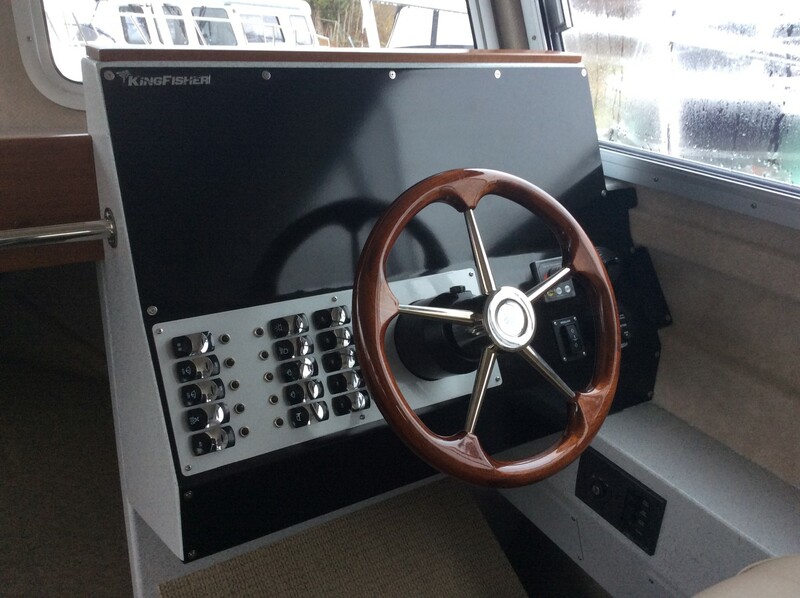 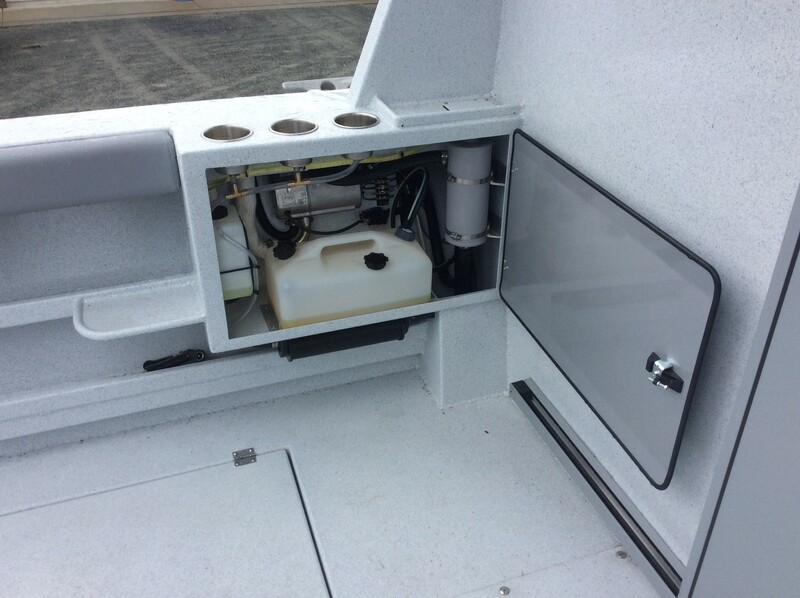 Notables are the spacious cockpit for maximum fishability and plenty of comfortable cabin seating with 6’10” headroom. 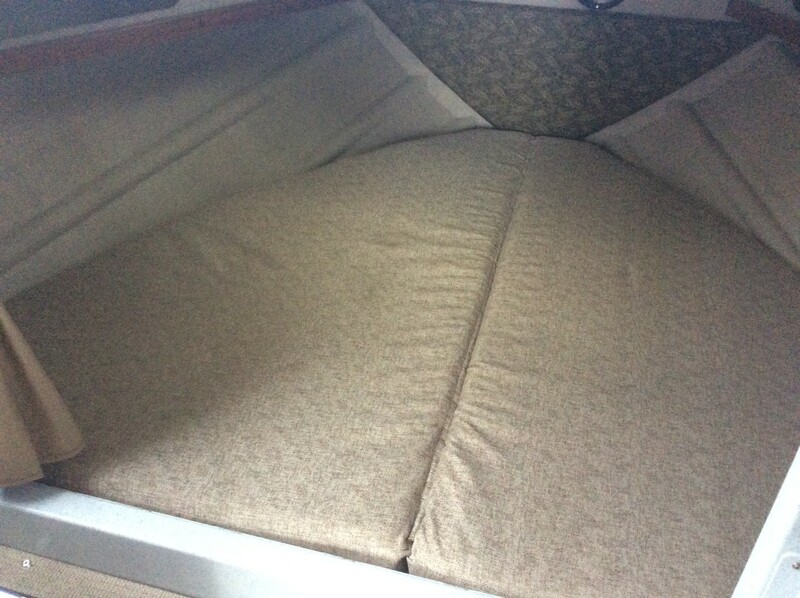 It all adds up to a best in class experience… go ahead, you’ve earned it.